Our books columnist, Jael Richardson, discusses her recommendation: The Dreamers by Karen Thompson Walker. Jael Richardson is q's books columnist. She drops by every other week to fill you in on a new book to check out. 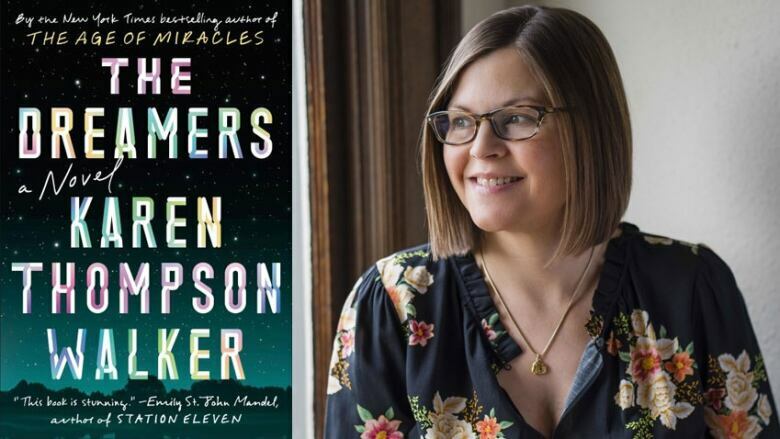 Today, she talks about The Dreamers by Karen Thompson Walker. It tells a riveting story about a sleeping epidemic that takes over a college town in California.